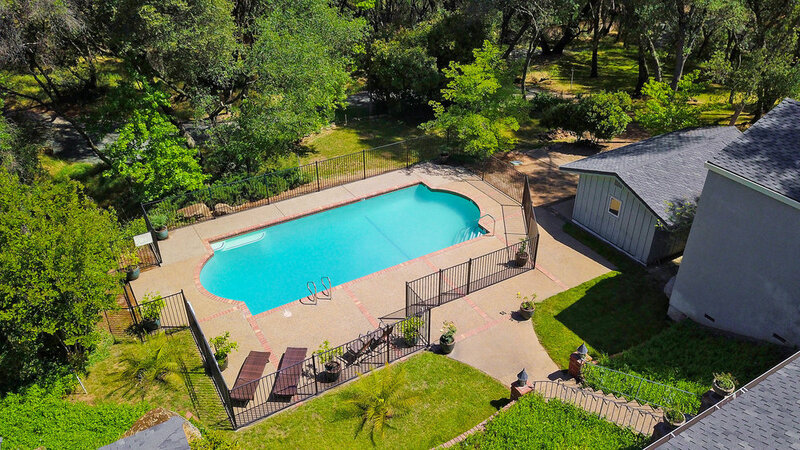 Set amongst the Sierra Foothills vineyards in the Shenandoah Valley this tranquil estate offers 5 Bedrooms, 5.5 Baths and is the epitome of Wine Country living. 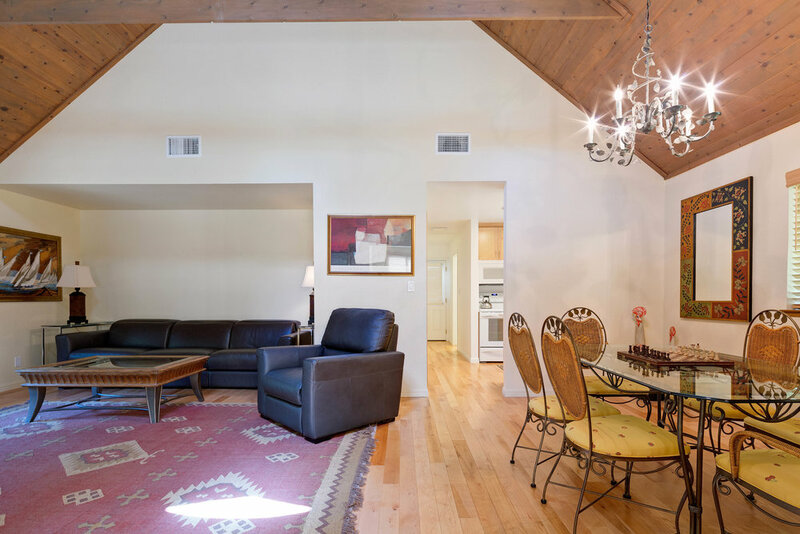 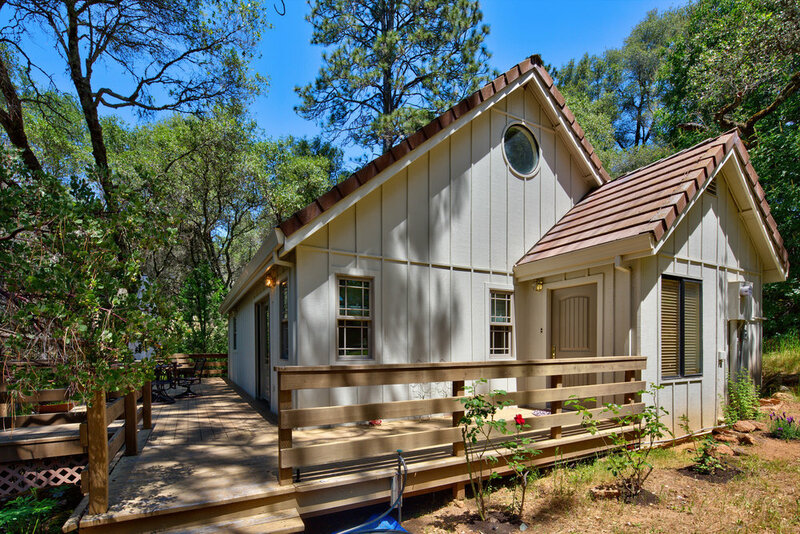 The property offers a 1 bedroom, 1 bath, guest cottage set amongst the Oaks and Pines. 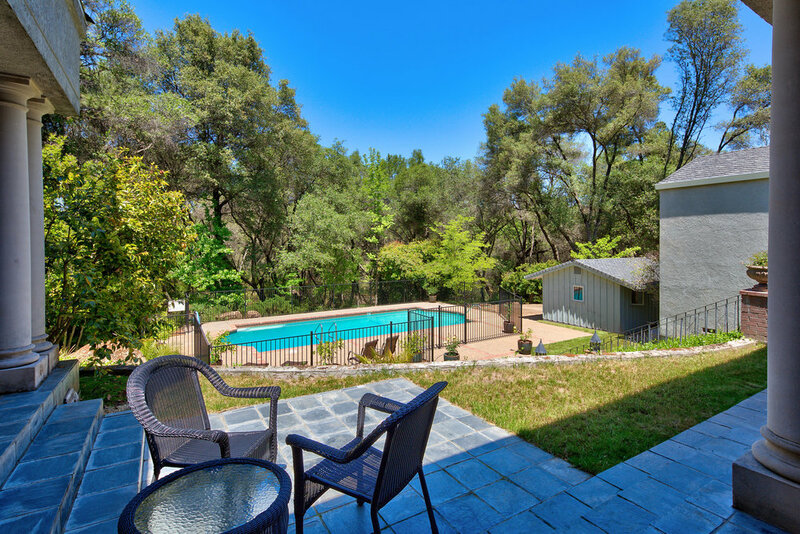 Meticulously manicured grounds offer a walk path encircling the entire estate, a pool, as well as a large conditioned hobby/winemaking shop. 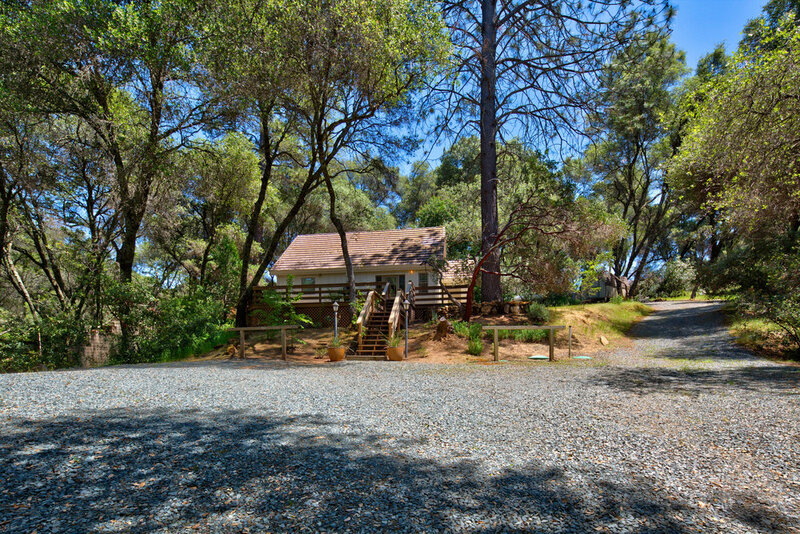 All of this just steps away from several local Wineries. 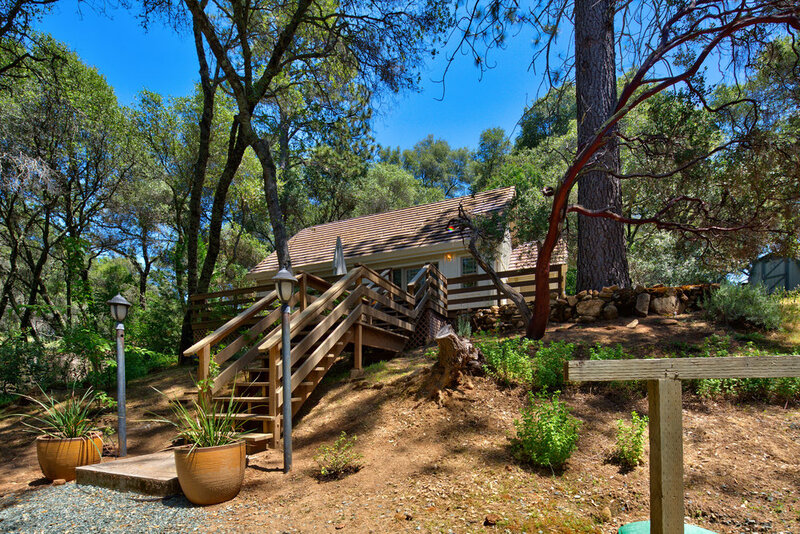 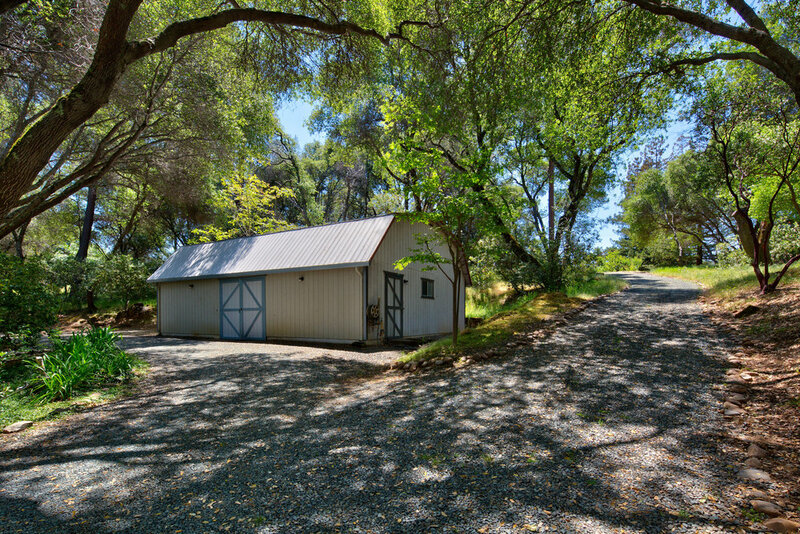 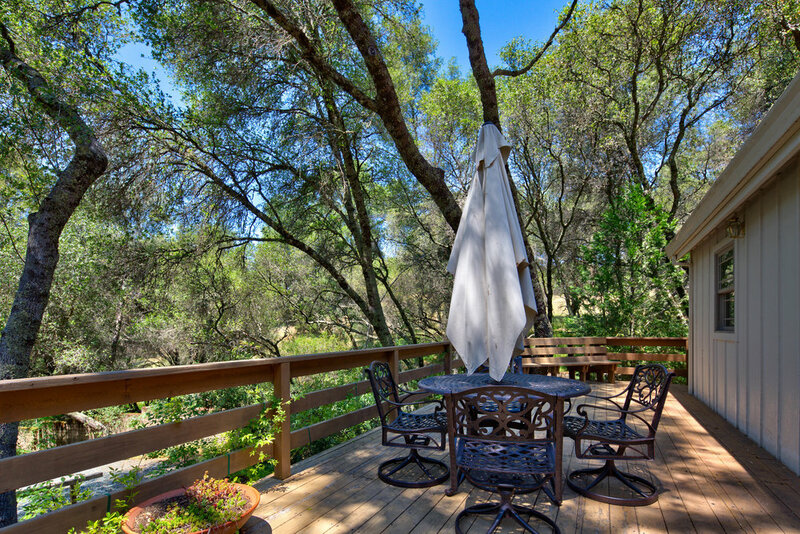 Centrally located just 2 hours from San Francisco and 2 hours from South Lake Tahoe.